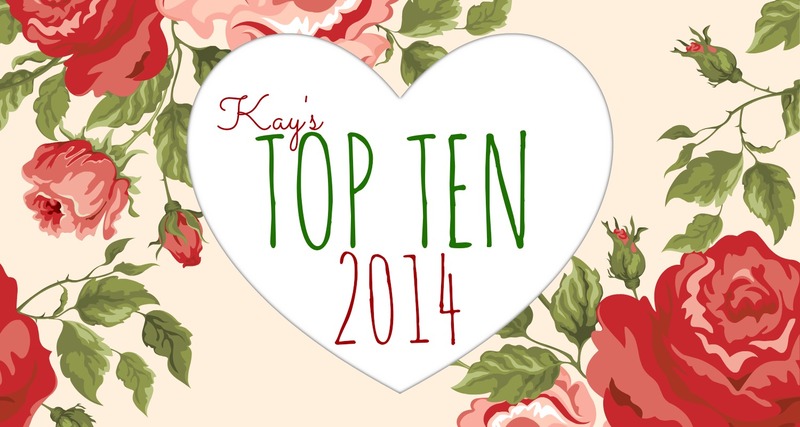 Top Ten Reads of 2014! Another year, another batch of wonderful book read and adored! Here lie my favourite books of 2014 – many of which are graphic novels, my number one discovery of the year! As you can see – I read some fab books this year! Check these all out ASAP if you haven’t already… happy 2015! I loved Ms. Marvel and Magic Bites as well. I really need to check out the Runaways series. Maybe this year will be my year to do that. Hope 2015 is just as good of a reading year for you! Kay recently posted…Feed My Reader (6): The Star Trek edition!